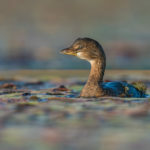 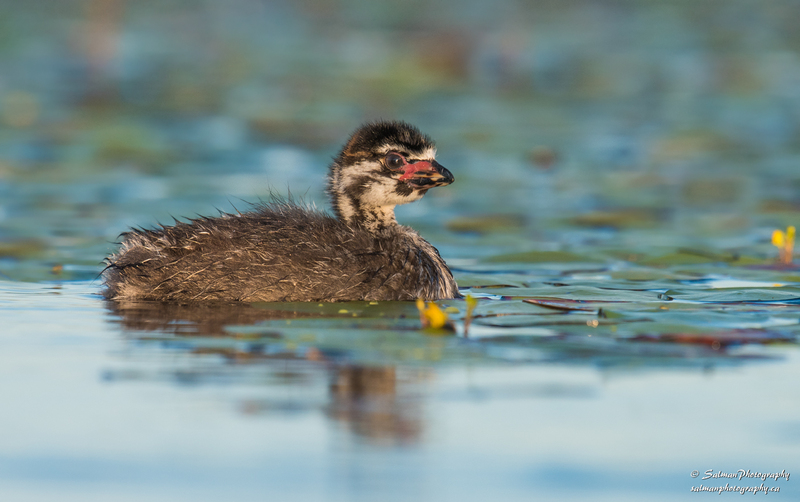 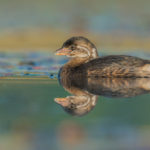 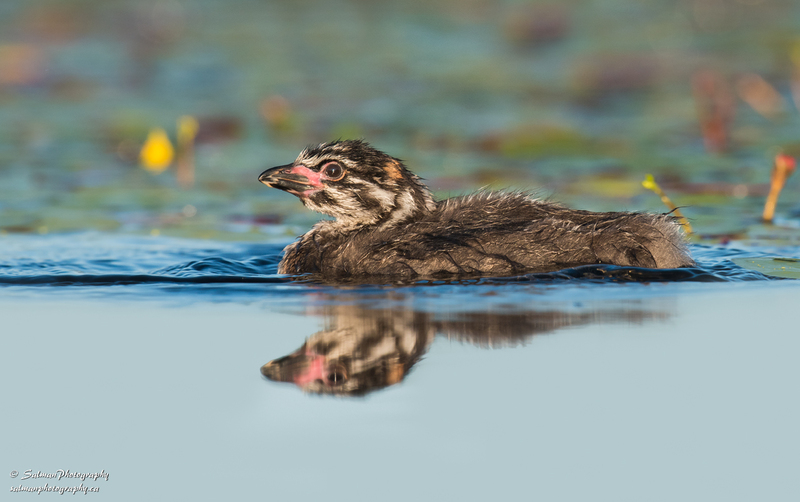 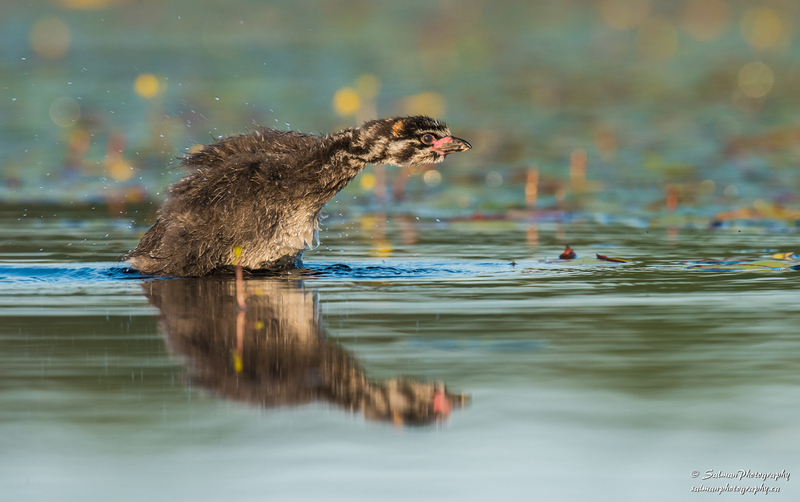 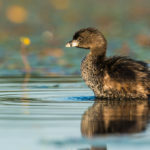 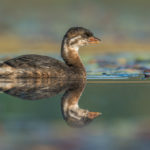 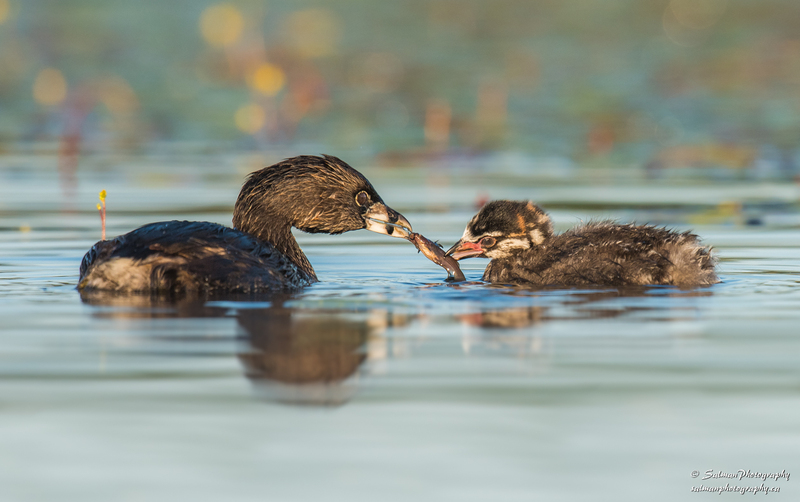 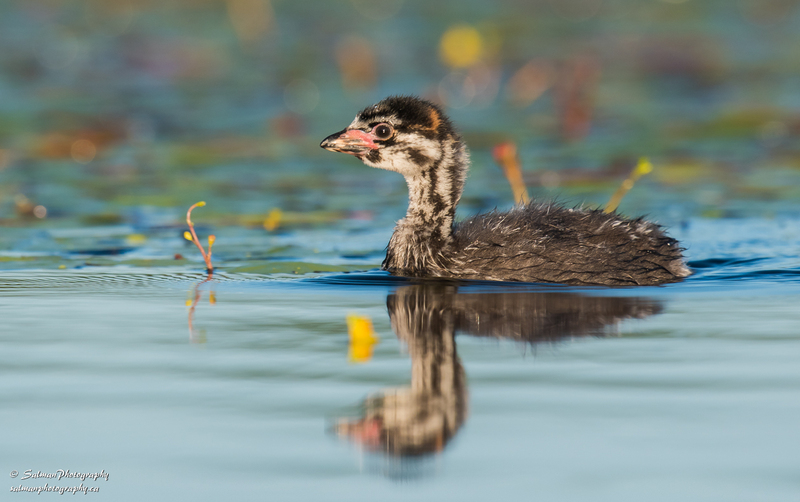 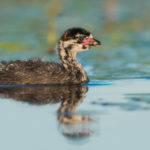 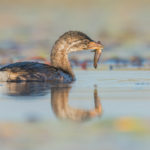 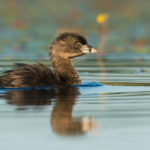 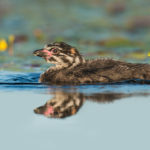 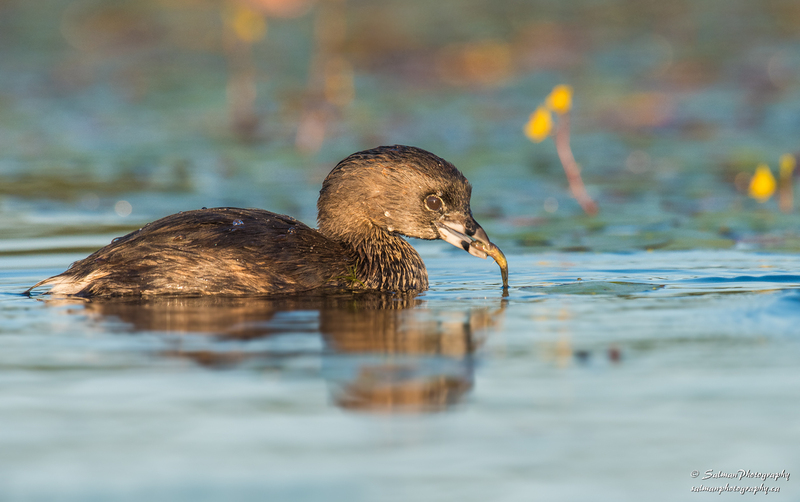 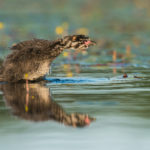 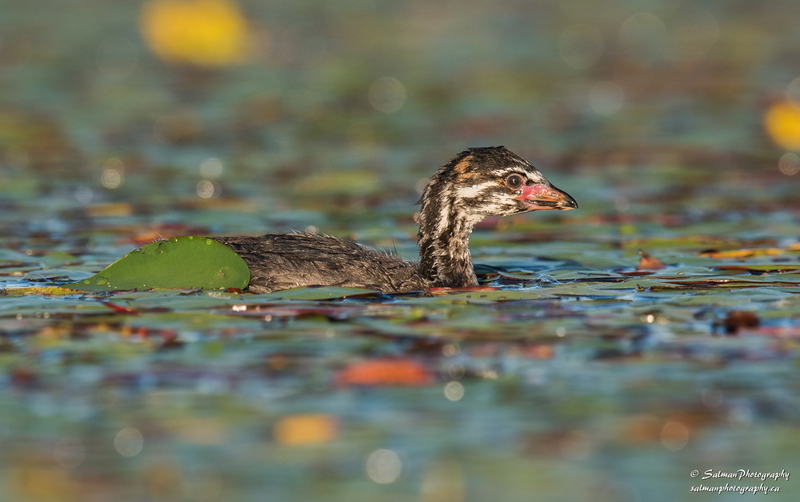 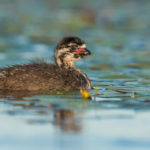 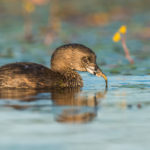 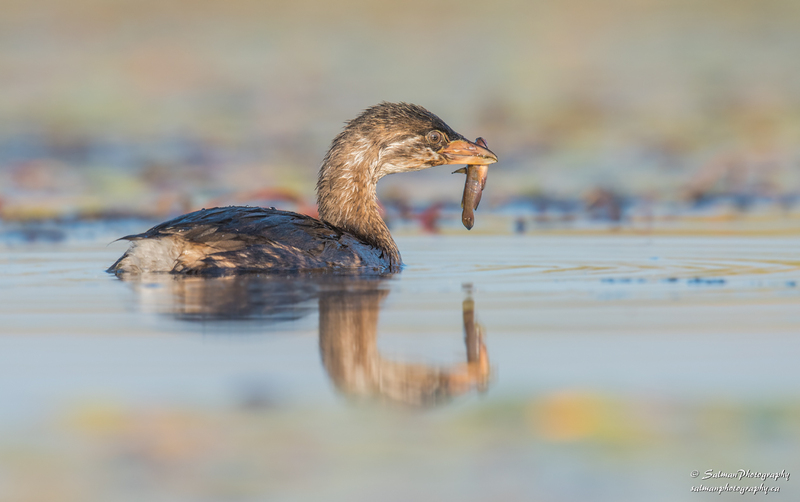 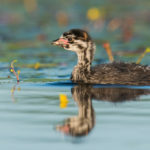 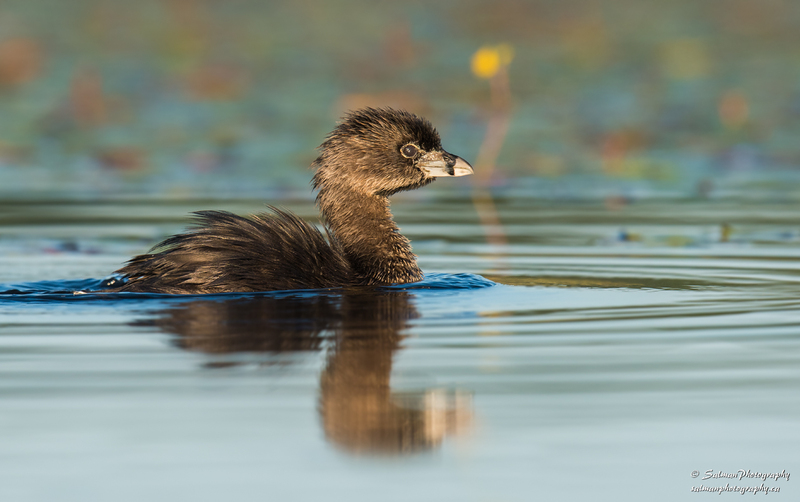 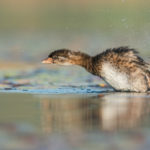 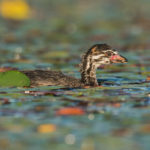 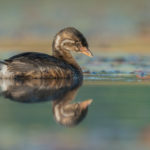 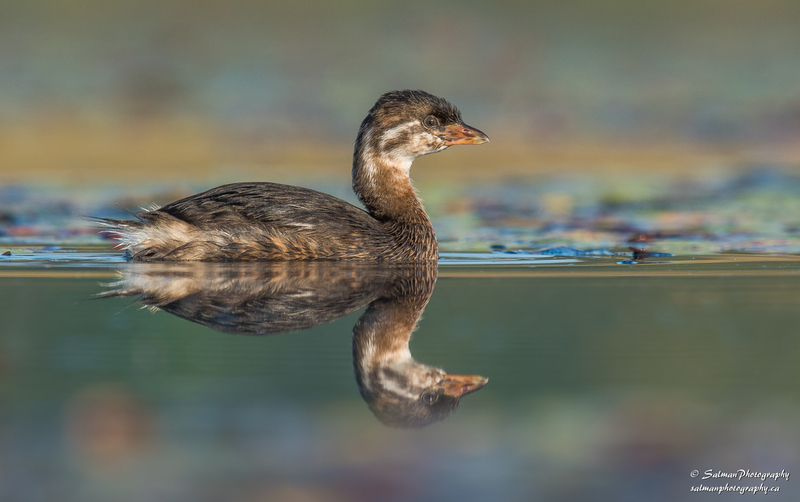 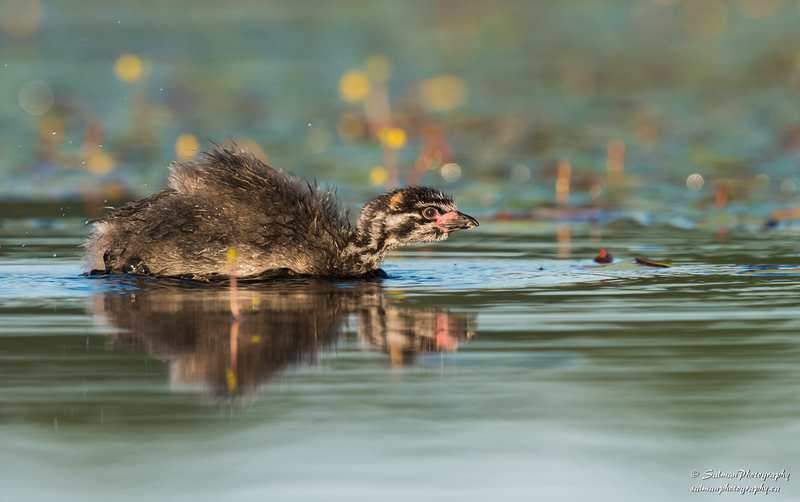 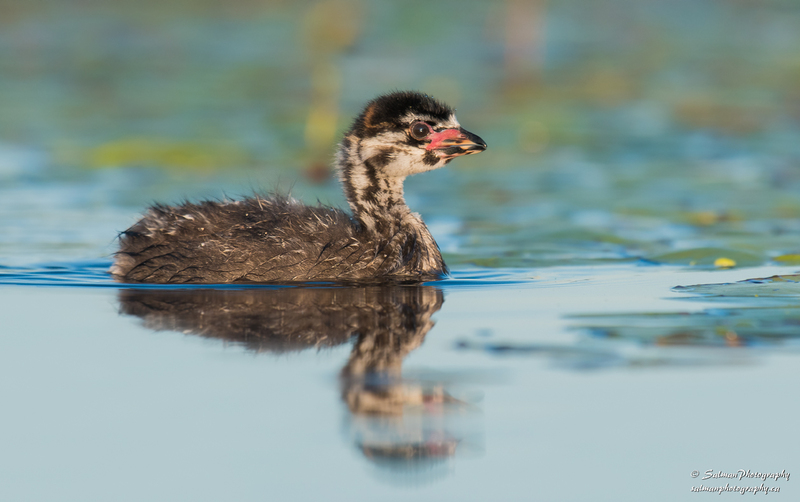 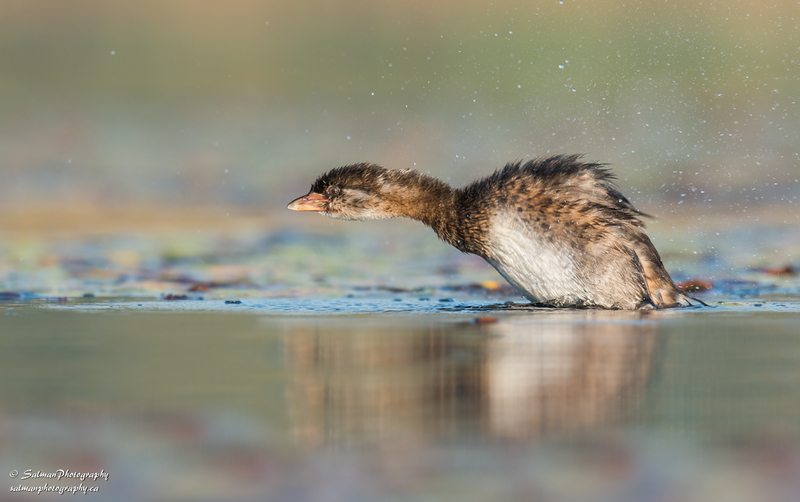 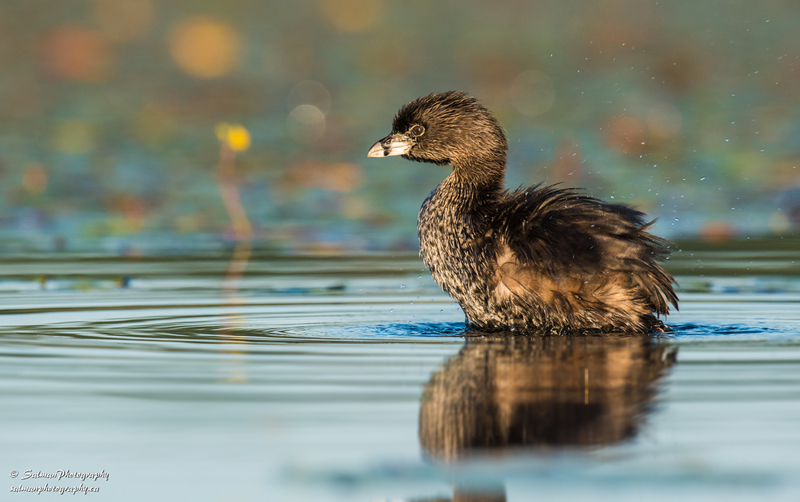 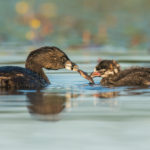 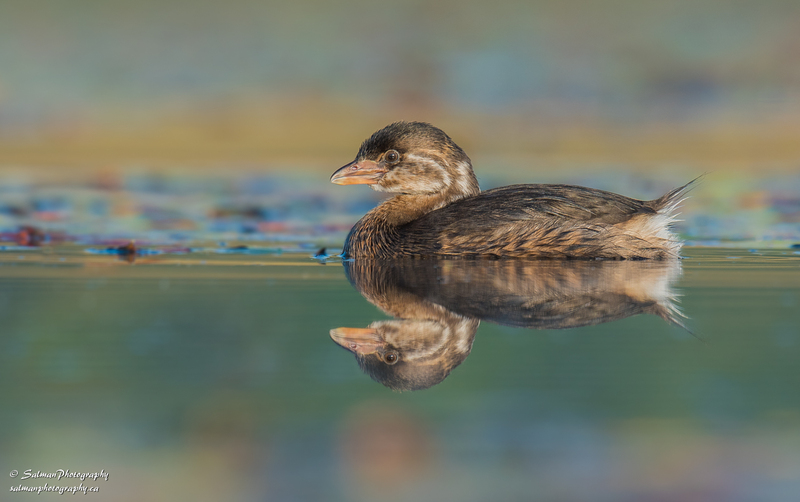 Beautiful series of the Pied-billed Grebes! 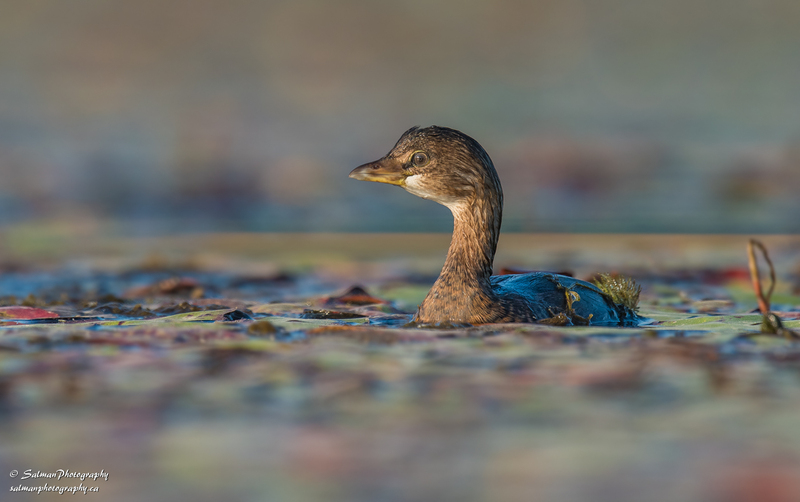 Love the environment with gorgeous colors. 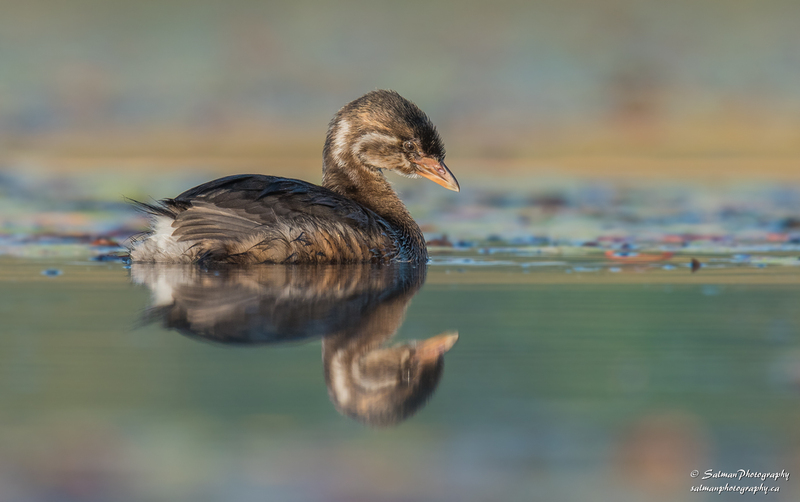 Excellent work Salman!